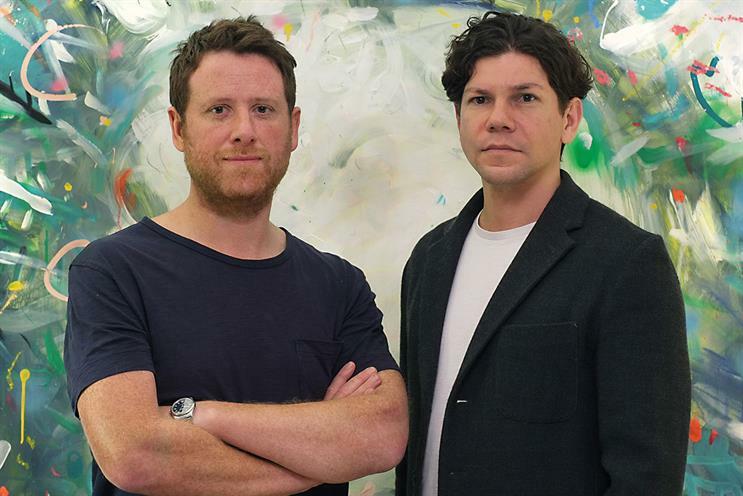 Dave Bedwood and Ben Silcox, former AnalogFolk London creative partner and chief data officer respectively, have launched an agency called Cauliflower. Bedwood and Silcox have an equal stake in the business that, combined, amounts to a majority share. Private investors hold a minority stake. James Faupel has joined as head of broadcast and film from Karmarama. He has bought a minority share in the business. Two more people are expected to join the management line-up. Cauliflower launches with The Groucho Club, Glossybox and two confidential clients. The "data-driven" creative shop aims to use proprietary data to "test and decode the complex layers of interactions, conversations and emotions among consumers". The agency’s name derives from an anecdote about The Beatles’ Something. When George Harrison needed a four-syllable word to complete a line, John Lennon reportedly suggested the temporary use of "cauliflower". Before AnalogFolk, Bedwood was creative director at M&C Saatchi following its purchase of the shop he co-founded, Lean Mean Fighting Machine. He left in June 2015.